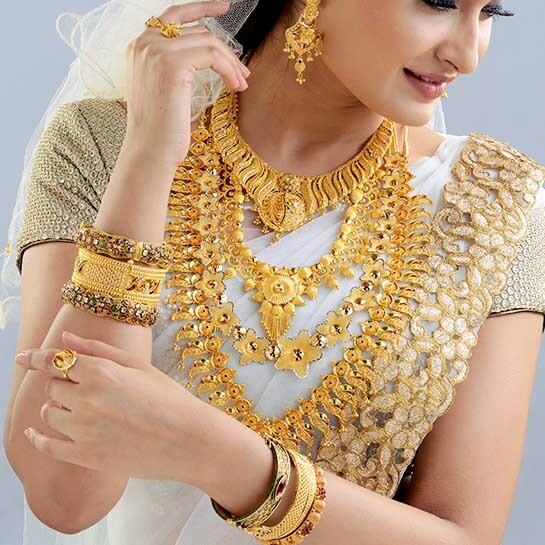 Traditionally Keralites have always loved their gold and more so on their wedding day. 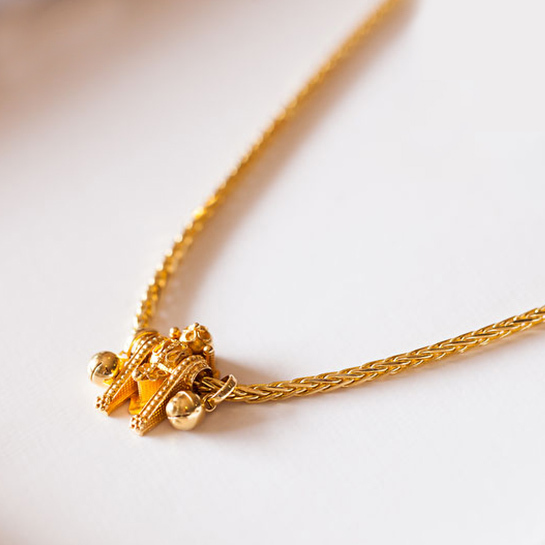 Since times immemorial Malaylee brides have celebrated their special day adorned in wedding gold jewellery set. Times have changed and so have lifestyles, but the love for gold stands unshaken. Bridal jewellery sets worn by the bride is largely influenced by her traditions, religion and culture. The most famous and classic looks are that of the Malayali Christian bride in her white manthra kodi , Hindu bride in her ‘pattu’ saree and the Muslim bride in her lehenga. Each look is paired with wedding gold jewellery set that traditionally accompanies it, like the kurumulaku mala, vala, waist chain and arm bands with the classic Christian bride look. However the brides of today are diverging from their traditional look to explore other styles that best suite them. The bride of today wants to create her own look that represents who she is. Now brides irrespective of their traditions are opting for the western white gowns with diamond jewellery, north Indian gaghra choli with khundhan sets etc. Also with the influence of movies we have Malaylee brides opting for various Bollywood looks like the Jodhaa Akbar look with Mughal bridal jewellery sets and so on. 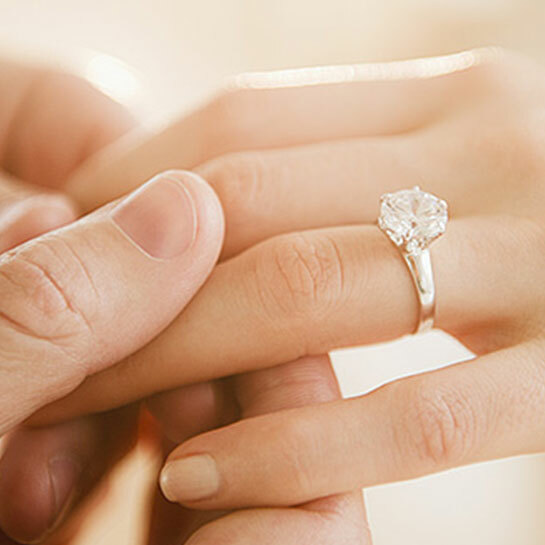 To choose your wedding look, browse through the various styles in our collection of online bridal jewellery sets to find the perfect bridal set from all the wedding gold jewellery sets online. 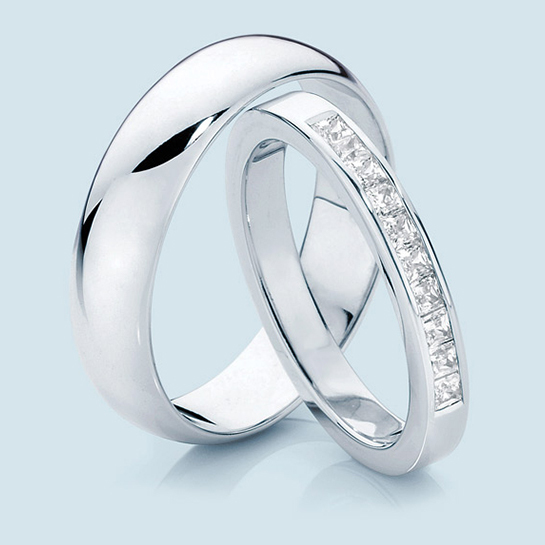 Make your special day perfect.